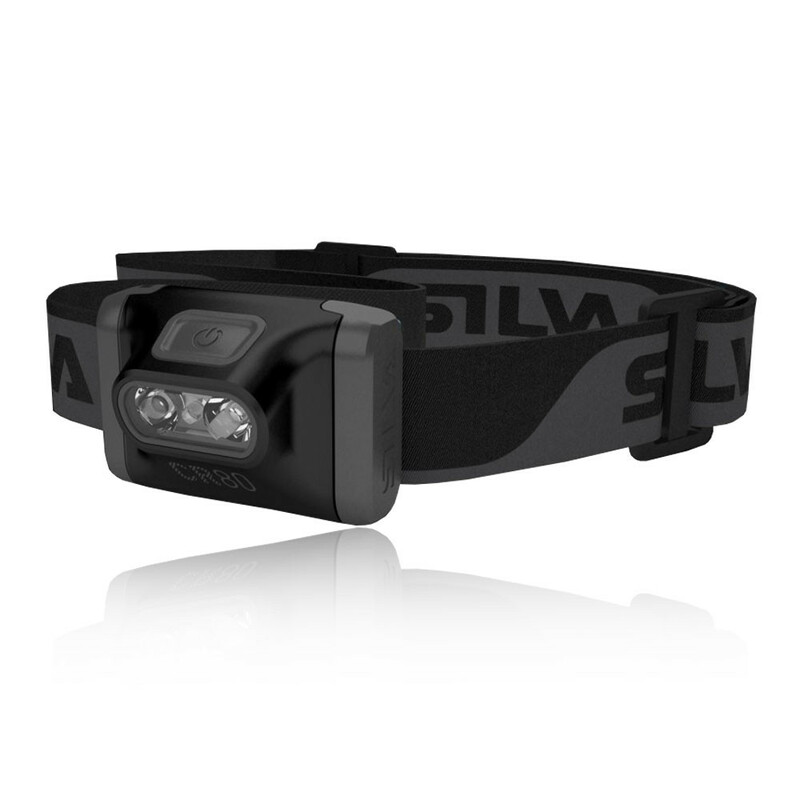 The Silva CR80 is a lightweight, versatile all-around headlamp designed for all kind of professional tasks that need a light source. "Superb bit of kit, highly recommended"
The silva CR80 headlamp introduces their innovative Silva Intelligent light. With this technology, you always have a wide beam pattern nearest to your feet as well as a longer stronger beam ahead of you. This means that you have a wider view and can see where you are going, allowing you to react and stay safe. The light's output is 8- Lumens with three light modes and is powered by 3 x AAA batteries. The large on/off button is easy to operate even when wearing gloves. CR80 is also water resistant and designed for Nordic conditions with changing weather conditions in mind. The long battery life can last up to 30 hours at max mode. Intelligence Light - Combination of a long reach spotlight and a close flood light. Adjustable Headband - Provides ultimate comfort. Battery - 3 x AAA batteries. Temperature Operating Range - -20 to +60 Degree Celsius.